A teacher’s responsibility towards students is not limited to increasing academic proficiency. It extends to preparing college and career ready students. Teachers must help students develop knowledge and skills that lead to success in the real world. 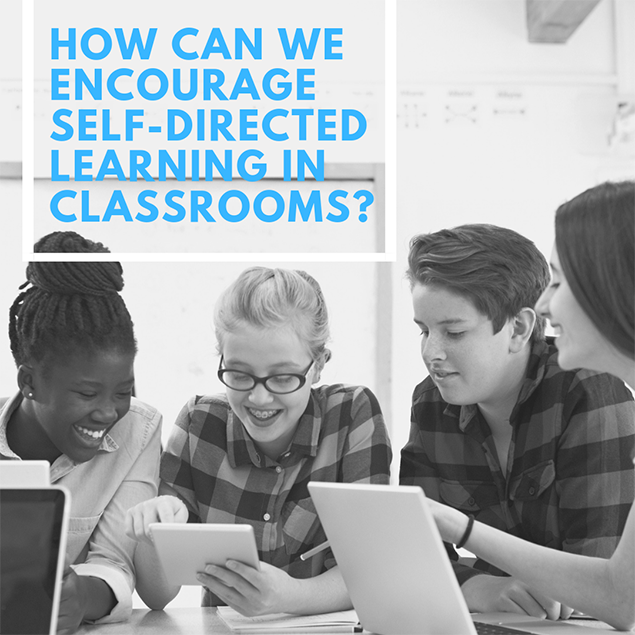 This includes developing effective communication, collaboration, and project-management skills, and encouraging students to engage in self-directed learning. Identify learning needs, areas of strengths and weaknesses. Search for resources, and implement appropriate tools, strategies and techniques to assist with learning. Critically analyze, reflect and evaluate the effectiveness of strategies and attainment of goals. Become more interested and invested in their learning processes. Become responsible and accountable for their decisions and actions with regard to their learning. Develop problem-solving and decision making skills and tackle situations with confidence. Independently transfer and apply theoretical knowledge to practical contexts. Actively participate and engage in activities such as guided reading, reflective writing and study groups. As most colleges and organizations look out for these skills in their students or employees, students must be encouraged to pursue self-directed learning. Areas of strengths and weaknesses. 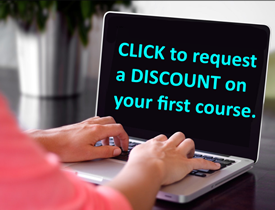 Surface approach: In this approach, students merely learn to complete course objectives. They try to memorize and reproduce the content without acquiring a deeper understanding of it. Strategic approach: Students are organized and systemic in their learning behaviors, with the intention of achieving the highest possible grades. Deep approach: As the name suggests, students acquire a deeper understanding of the content, can apply knowledge to practical contexts and explain concepts using novel examples instead of textual examples. Students who are self-directed learners engage in deep approach to learning. Creating self-awareness helps students to evaluate their study patterns and readiness to learn. Teachers can incorporate various active learning tasks based on interests of students to help them learn through observation, exploration, experimentation and discovery. Besides increasing students’ accountability for their choices, successful completion of chosen activities can instill students with a sense of accomplishment, which will further their efforts towards self-directed learning. Equip students with essential skills such as searching for resources, goal setting and time management skills to help students plan for and organize their learning schedules. Encourage students to create portfolios and to maintain journals to document their self-directed learning process and as a record of their progress and achievements. Determine the effectiveness of strategies and techniques implemented in learning. Identify the cause-effect relationship between their actions and their learning. Consider different points of view.